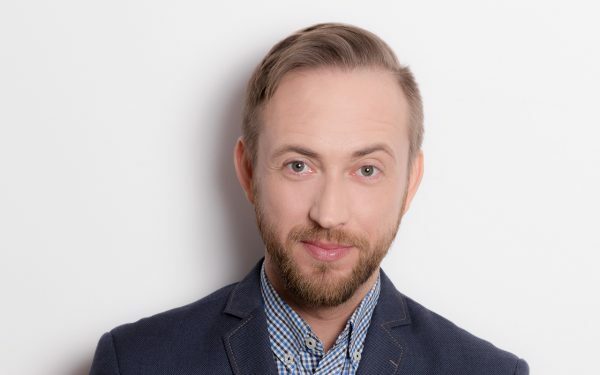 Board Member and Policy Director of Fundacja ePaństwo (EPF) is the lawyer specialized in access to public information and re-use of public sector information. He has a wide expertise in relations between municipalities and citizens. He is also an expert in legal aspects of the prevention of corruption. He is a Local Research Correspondent for Poland in the European Commission Anti-Corruption project (Anti-Corruption report) that aims to improve anti-corruption policies in the Member States. He is the author of publications on freedom of information, conflicts of interest, corruption and civic control. His expertise covers not only Poland but also other EU and non-EU countries. He is representing EPF in TransparenCEE Network Board.